We often take electrical safety for granted, and that's how accidents happen. 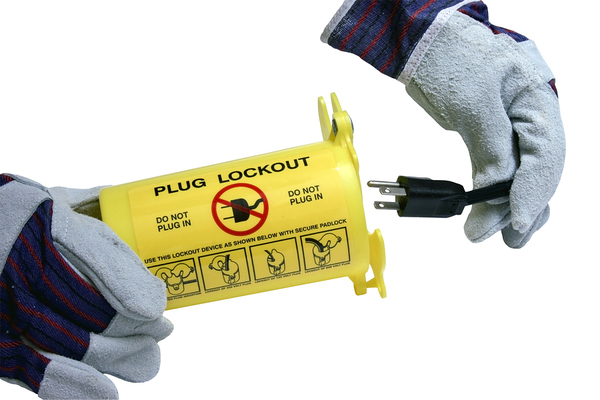 In 2010, just in America,there were 150 workplace fatalities due to electrical accidents, and many, many more injuries ranging from the minor to hospitalizations. Nobody wants a fleet at risk, so make sure that everyone knows these electrical safety tips.